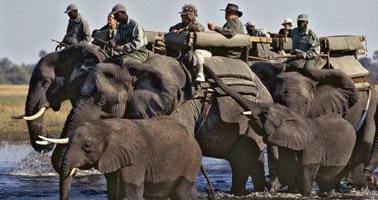 We ONLY market Realistically Priced Botswana Safaris!! 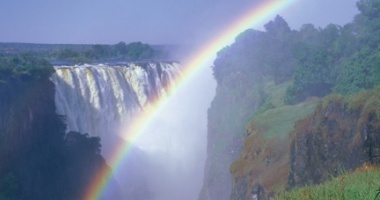 With the ever increasing rates of certain camps and lodges in Botswana, (making such camps only affordable for the super wealthy), we have decided to stop marketing such camps, and in future focus on marketing only reasonably priced safari camps. Some camps have now become so expensive, that there is no reciprocity between value given and value received, which will now be the deciding factor in us marketing Botswana Safaris! 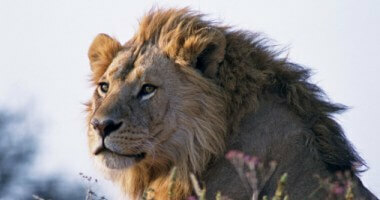 Below are a selection of realistically priced, customized safari itineraries. None are set in stone, and can be tweaked to meet your exact requirements! We do all of the research and planning. We cover every detail. 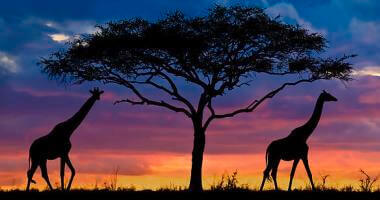 All you need to do is pack your bag and enjoy the special wonders of Africa!